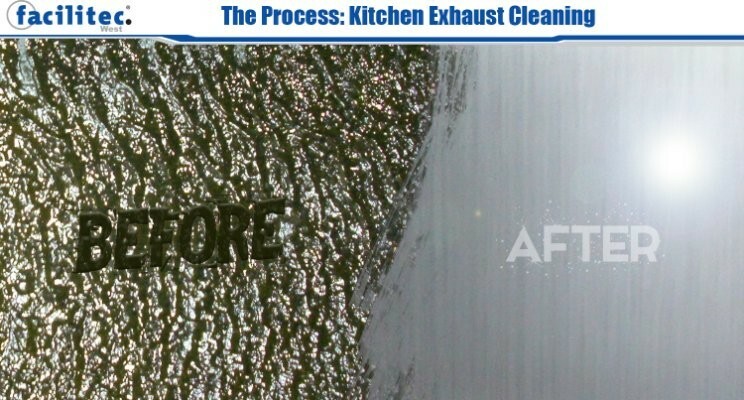 A quality cleaning for your kitchen exhaust system eliminates caked on grease and provides a ‘down to the metal’ clean. Here we will discuss in detail how this happens. 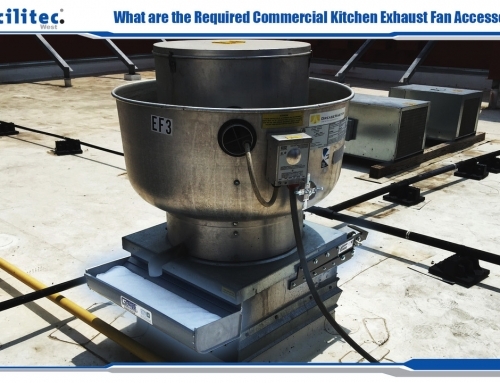 It doesn’t take long for a restaurant or other commercial cooking operation to have grease build up on their kitchen exhaust system. This build up is hazardous. Grease and smoke filled vapors created during the preparation of large volumes of food have to be removed from the system in compliance with codes and ordinances including NFPA96 Standards. 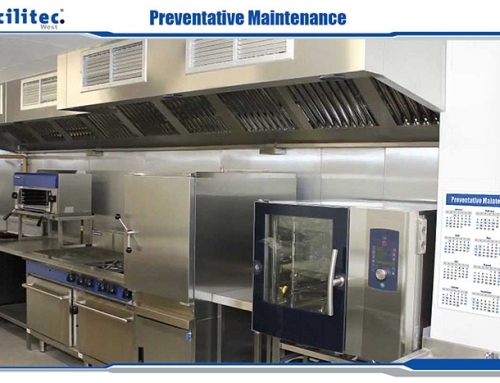 To prepare for the kitchen exhaust cleaning, certified professionals cover kitchen equipment with a plastic lining so that grease does not drip onto it during the cleaning. Then all of the grease is removed from the system. 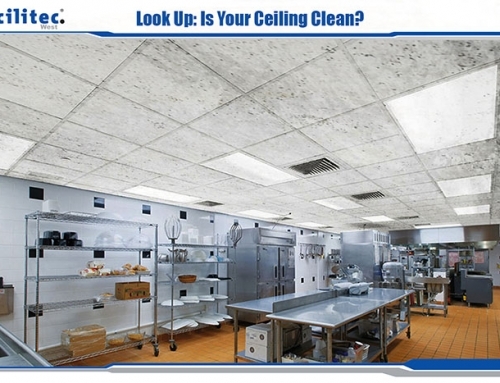 A cleaning typically includes removal of grease from exhaust fans, ducts, interior of the hoods, and access panels. This process happens from the top down so that once a surface is cleaned it does not get any additional grease on it. What gets cleaned may depend on your particular exhaust system. For example, not all systems have access panels. The process of loosening the grease consists of manual scraping and pressure washing of different portions of the exhaust system. Degreaser is also applied. (Degreaser is a cleaning chemical that dissolves grease and oil.) 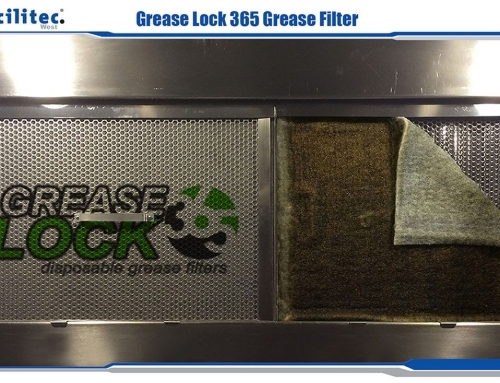 Since the fat, oil, and grease residue that winds up on kitchen exhaust systems is not water soluble, degreaser is applied to various surfaces of the system in order to get it completely clean. Next, a thorough cleaning professional, like the ones at Facilitec West, remove roof or wall mounted fans from the ductwork and degrease the base, shroud, and fan blades. This helps the fan run at peak performance. Your hoods may leak a little bit after the service. That is okay! Because kitchen exhaust cleanings involve high pressure washers, it may take some time for all of the water to completely dry or leak out of the system. The water is normal and should not harm any portion of your kitchen. When possible, we leave the hood fan on to help your system dry out. 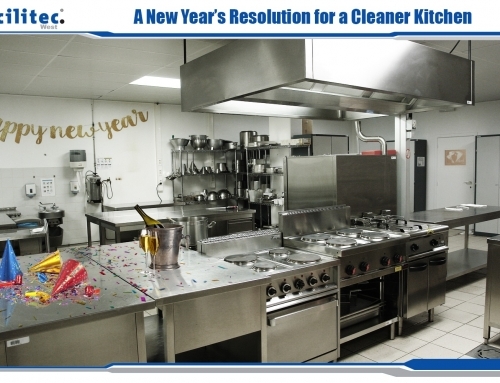 The kitchen exhaust cleaning company will dispose of the waste water on-site using a mop sink or other drain that empties into the grease trap. At the end of your hood cleaning, a report should be received from the cleaning company that documents specific aspects of the process. Are you receiving a thorough hood cleaning? If not, give us a call at 1.888.463.2293. At Facilitec West, our team members are committed to providing excellent service.